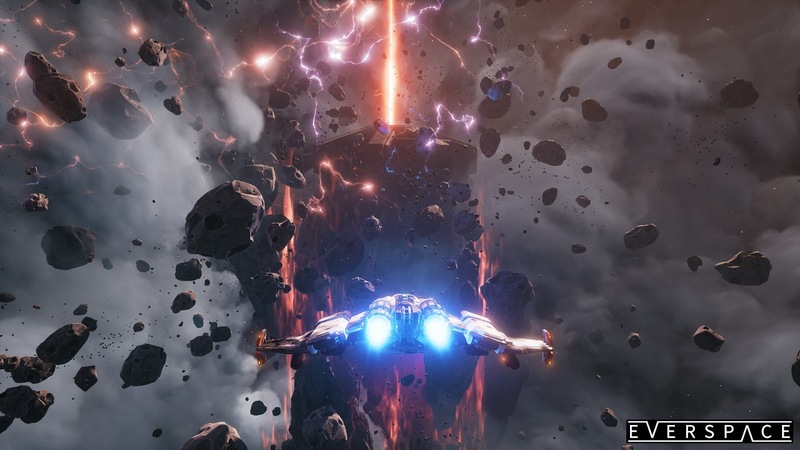 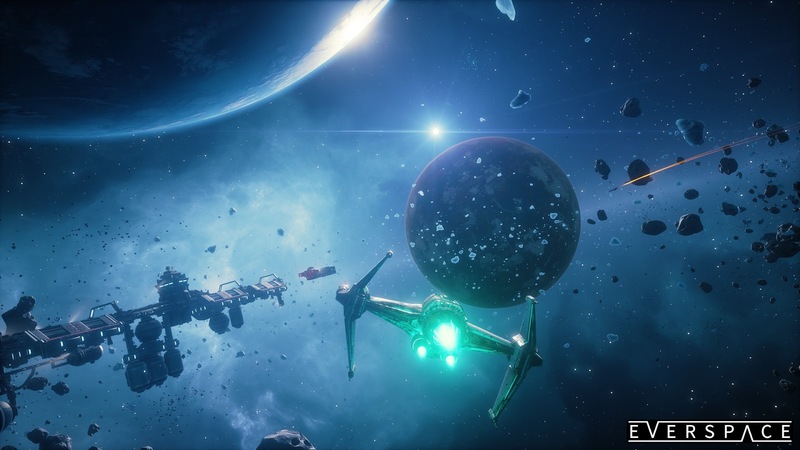 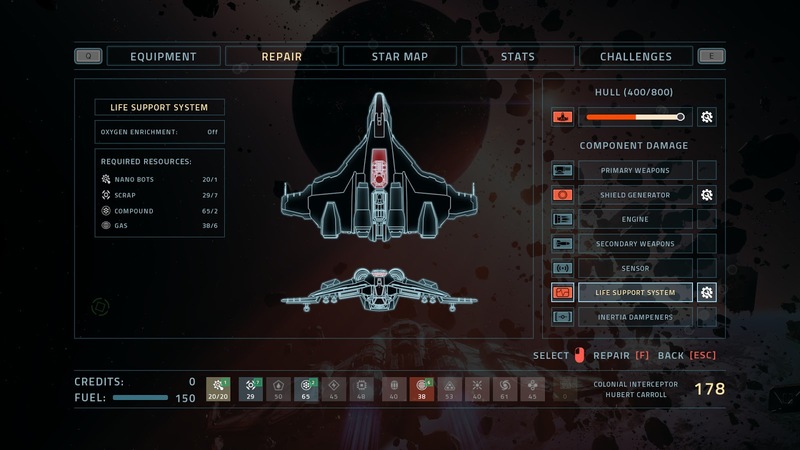 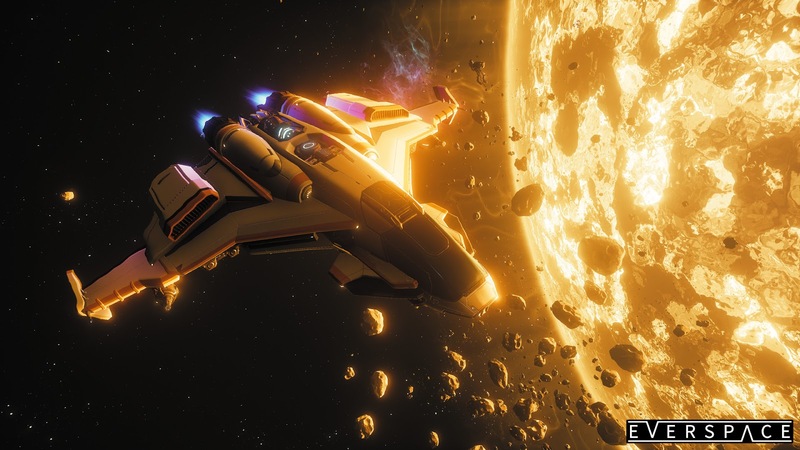 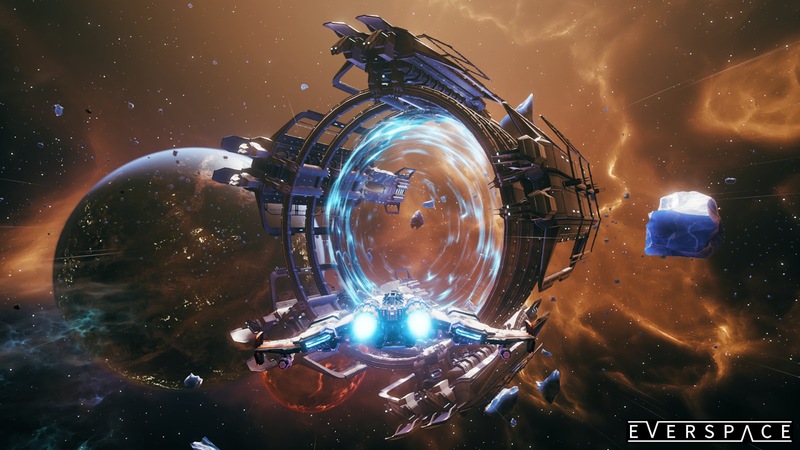 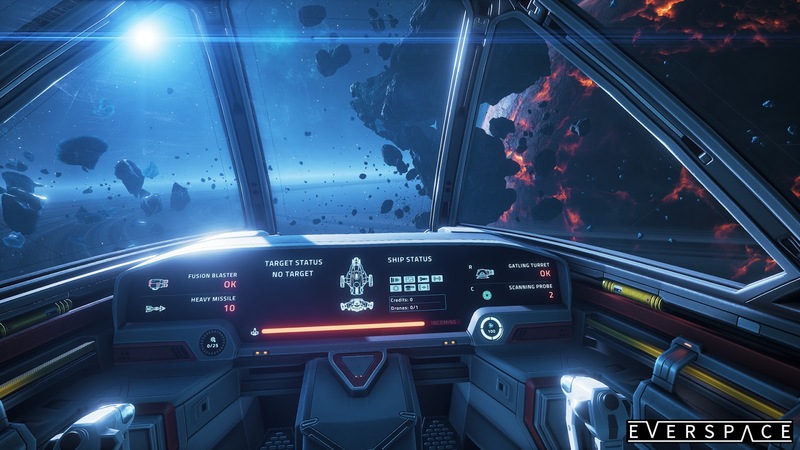 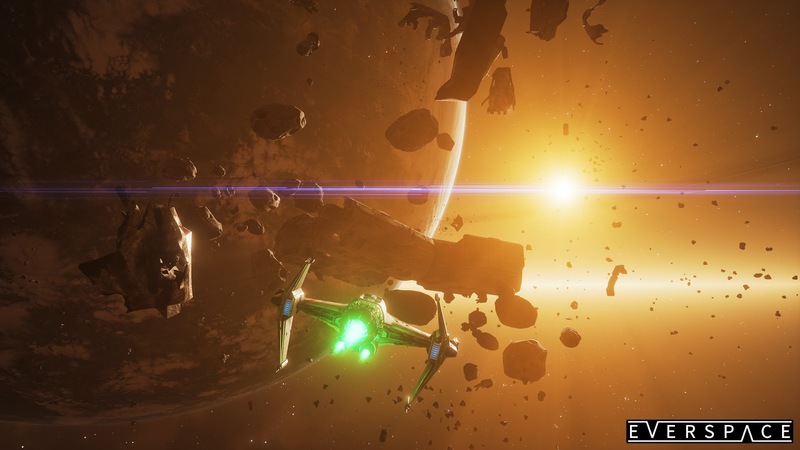 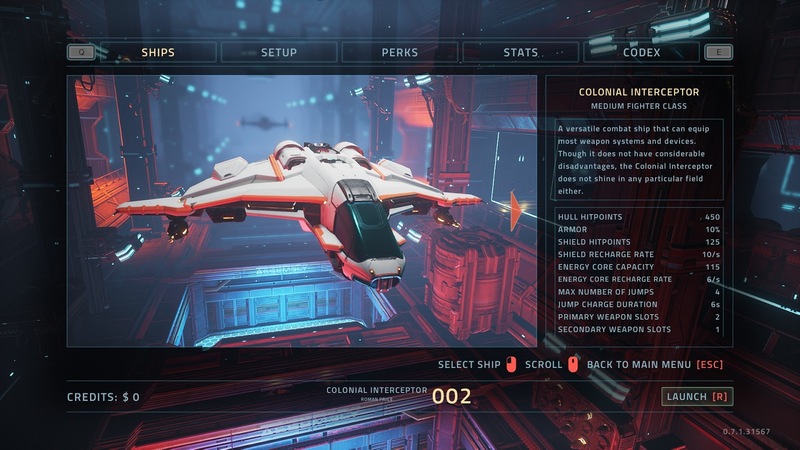 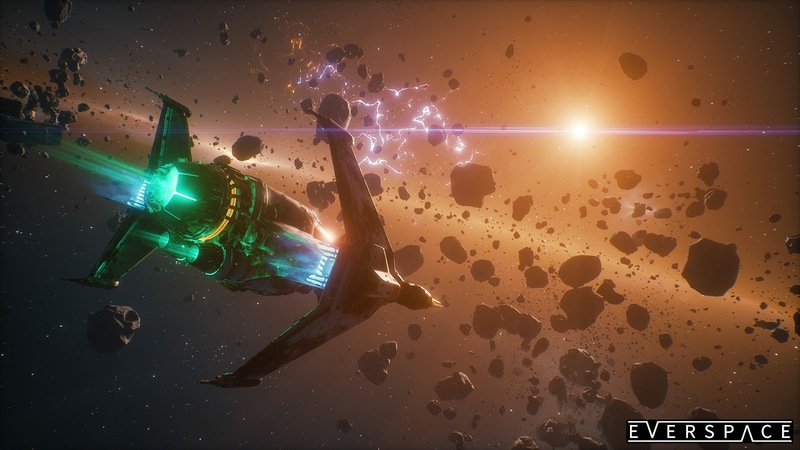 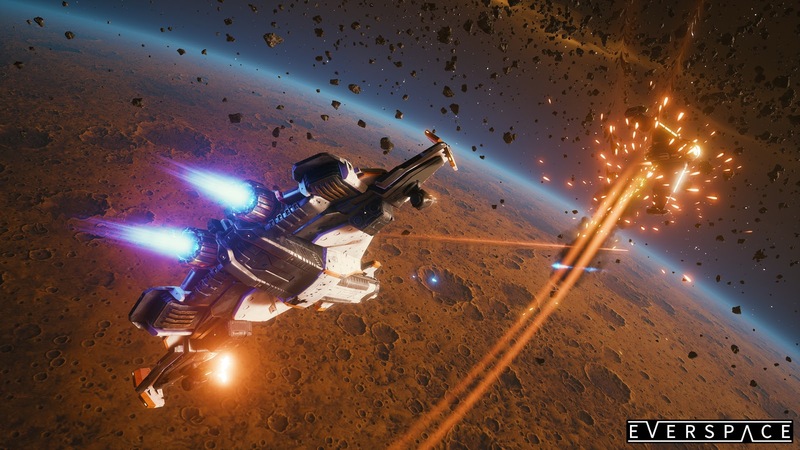 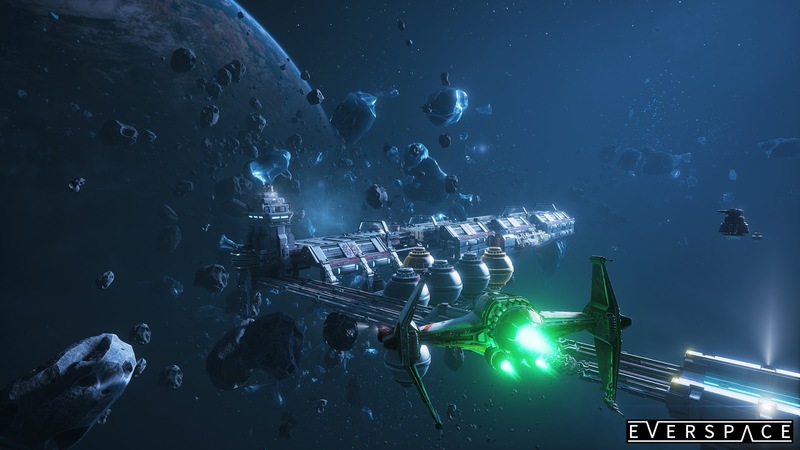 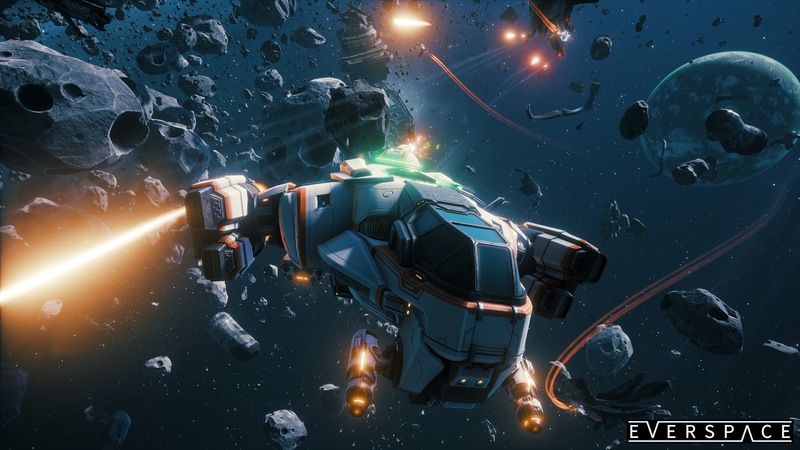 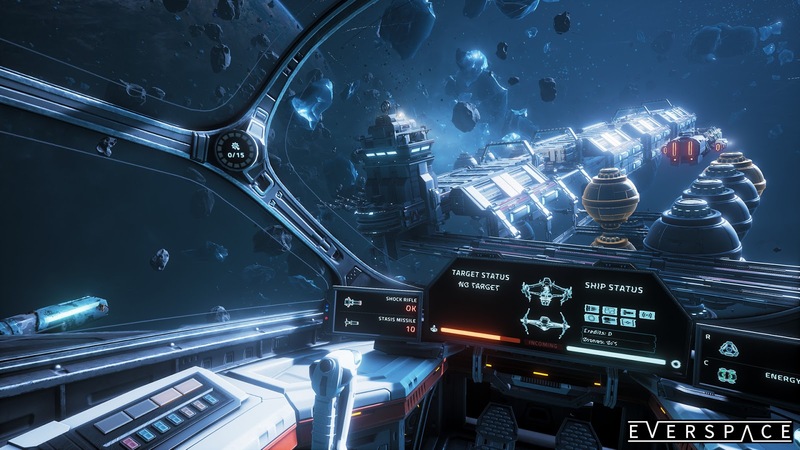 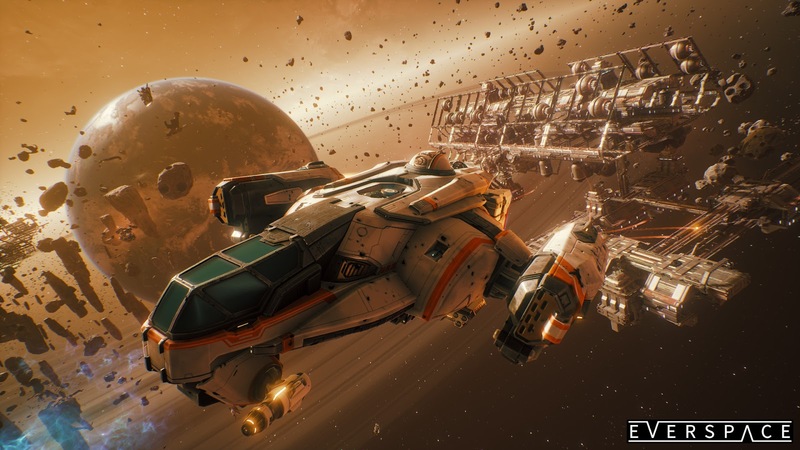 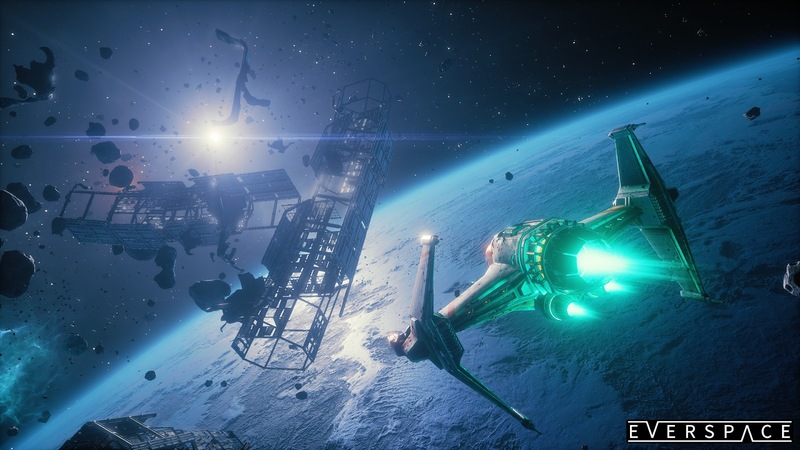 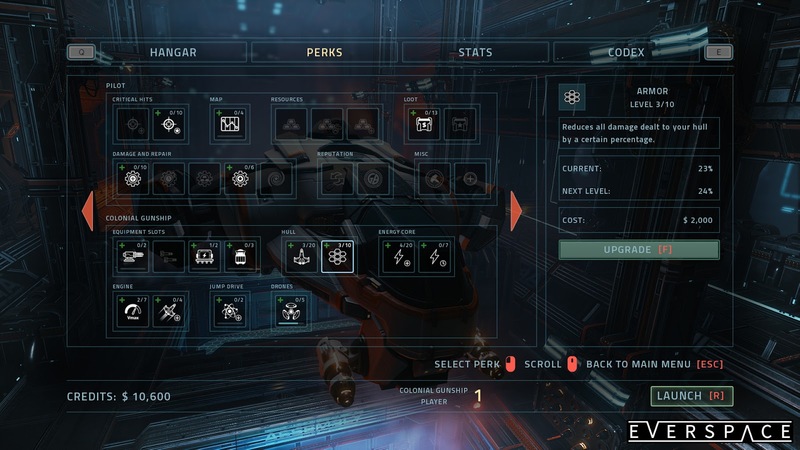 Video Game Description: EVERSPACE™ combines fast-paced combat with roguelike elements, great visuals and a captivating story. 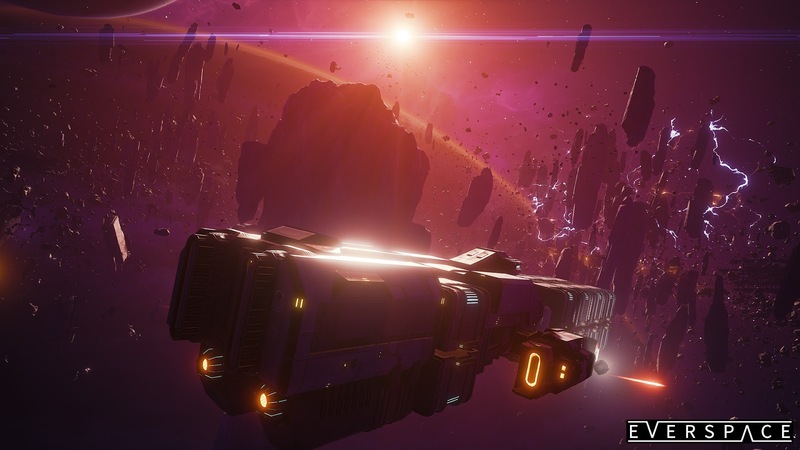 It takes you on a challenging journey through an ever-changing, beautifully crafted universe full of surprises. 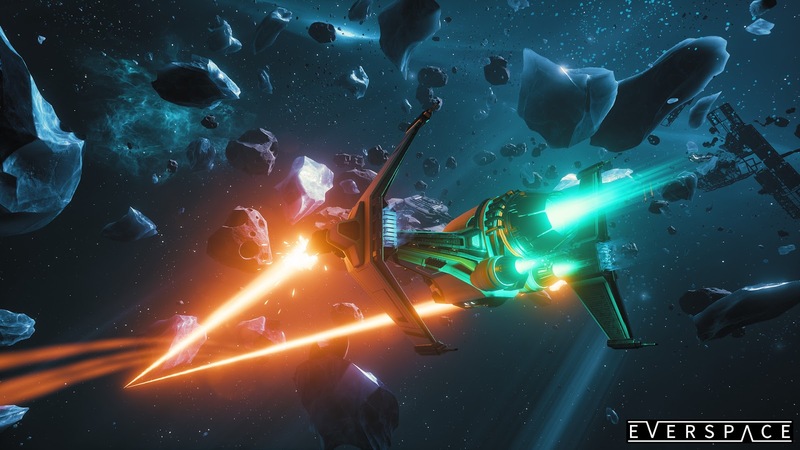 Shoot, craft and loot your way to victory while the odds are stacked against you.